Janelle Monae’s highly anticipated new album “Dirty Computer” is finally here and you can stream and download it on iTunes. Janelle Monae made headlines just hours before the release of the album when her Rolling Stone cover story hit the net and she revealed that she is a pansexual female. In case you’re wondering what pansexual really means, it simply means she can be attracted to anyone regardless of their gender. Her new album “Dirty Computer” seems to touch a lot on her sexuality just like her music video “Make Me Feel” which had everyone talking about her sexuality back in February. The album features that single among the 14 tracks. On the guest list, you will find Pharrell Williams, Brian Wilson, and Zoe Kravitz. 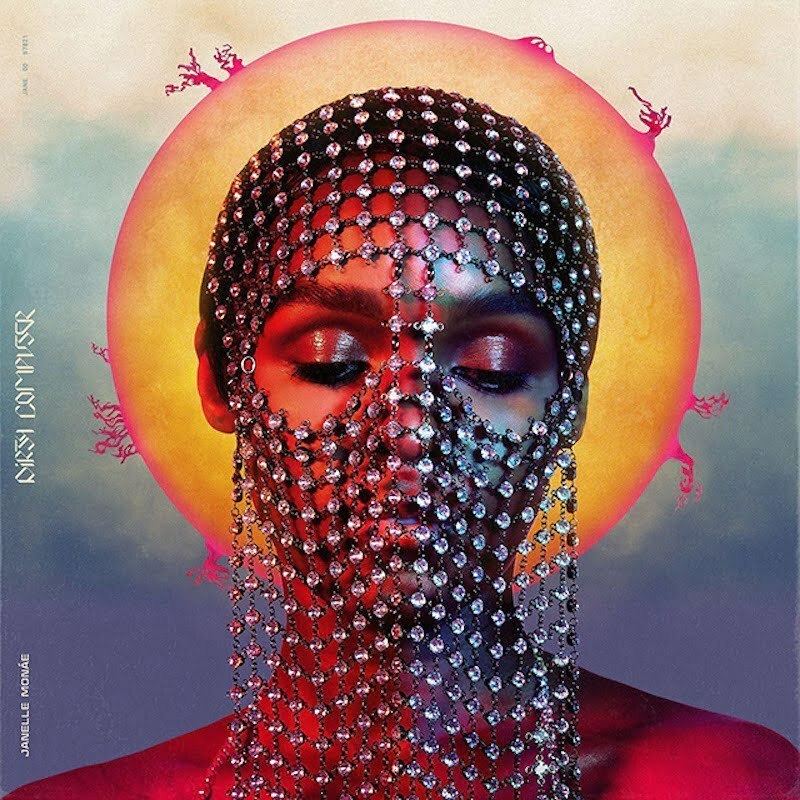 Stream Janelle Monae’s new album “Dirty Computer” below. Janelle Monae will be going on tour this summer. Her “Dirty Computer Tour” starts on June 11th in Seattle, WA and runs all the way through to August 4th in Atlanta, GA.